I am Associate Professor of History and founding Chair of the Department of Comparative Race and Ethnic Studies at Texas Christian University in Fort Worth. My research examines coalition-building among African American, Chicano/a-Latino/a, and white community organizers across the long civil rights era, from the 1930s to the 1980s. I explore how a wide range of activists organized their separate bases and how and why they frequently built alliances across the color line. I weave together traditional written records from buried archives with new oral history interviews. With these sources, I write narrative histories that combine scholarly analysis with accessible prose for popular audiences. My work contributes to the separate fields of African American, Chicano/a-Latino/a, and labor and working-class history. Putting these subjects in dialogue, in turn, reveals new insights about each of them. 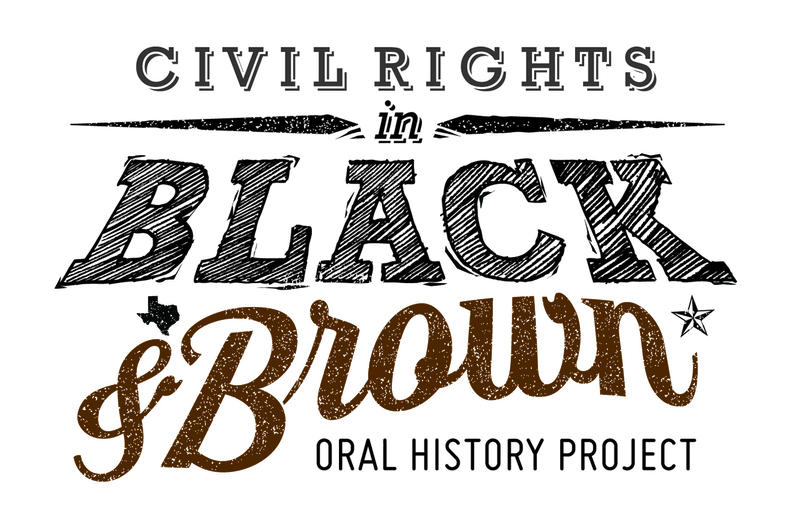 My current project, Civil Rights in Black and Brown: Oral Histories of the Liberation Struggles in Texas, uses more than 530 new interviews with on-the-ground organizers to reconstruct the history of the intersecting African American and Chicano/a freedom movements across the Lone Star State. Not one but two insurgencies challenged the state’s twin caste systems, and they did so in intimate conversation. They flourished in unlikely places, urban and rural, and spanned decades before and after 1965, continuing into the 21st century. The research has been funded by a National Endowment for the Humanities Collaborative Research Grant and is featured on NEH for All. My first book, Blue Texas: The Making of a Multiracial Democratic Coalition in the Civil Rights Era, follows diverse activists as they organized their communities and built a formidable political coalition by the mid-1960s. Avoiding the poles of black/brown cooperation or conflict, the text recasts coalition-building as a process, one fraught with missteps but also immense potential. I show that intra-racial conflicts raged within each group, leading the most liberal, aggressive activists to cross the color line in order to outflank their self-declared “race leaders.” African American, Mexican American, and white activists forged a statewide alliance, the Democratic Coalition, which together took to the streets and revolutionized Texas politics. Their story reconnects the economic justice struggles of the 1930s and 70s to the “classical phase” of the black freedom struggle in the 1950s and 60s, and it unveils militancy and pro-black activism among members of the ostensibly conservative post-WWII Mexican American Generation. It reveals ongoing dynamism in the postwar Southern labor movement and shows how grassroots struggles reconfigured U.S. liberalism in the region and nation. 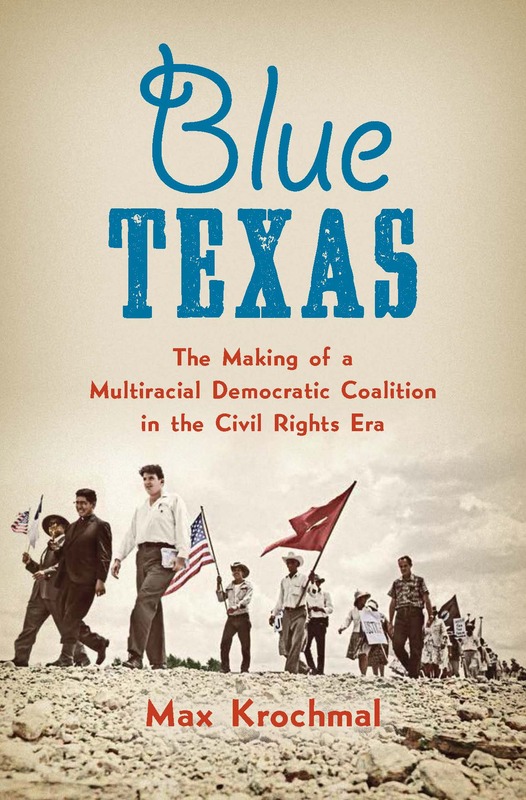 Blue Texas won the Frederick Jackson Turner Award of the Organization of American Historians and best book awards from several state scholarly societies, including the National Association for Chicana and Chicano Studies Tejas Foco. My teaching draws on this research to create a democratic, inquiry-based learning environment. I teach community-engaged courses on oral history methods and am the faculty co-director of the TCU Justice Journey, a distinctive experiential-learning course on the African American and Chicano/a liberation struggles. My service centers diversity, equity, and inclusion on campus and beyond. I am the founding Chair of our Department of Comparative Race and Ethnic Studies (CRES), which grew from a mere idea in 2015 to a full-fledged department with 3.5 dedicated positions, and more to come. Some 60 students are enrolled in our undergraduate programs, and we will launch a graduate certificate this fall. In the community, I serve as co-chair of the Fort Worth Independent School District Racial Equity Committee and am an active member of United Fort Worth, the city’s immigrant rights movement. A native of Reno, Nevada, I majored in Community Studies at the University of California, Santa Cruz, before earning my graduate degrees in History at Duke University. Please send me your inquiries or general comments on this site.